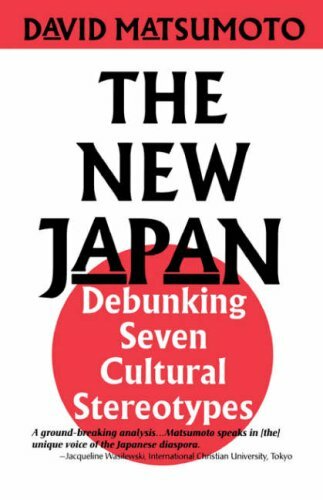 In The New Japan, David Matsumoto sets out to describe the anxiety and unrest that plague current Japanese society: the rift between the older and more traditional generations and the younger, more cosmopolitan and Westernized generations. He draws upon a wealth of Japanese and Western sources to compile a thorough exploration of both classic and contemporary views of Japanese culture. David Matsumoto is professor of psychology and director of the Culture and Emotion Research Laboratory at San Francisco State University. He has studied emotion, human interaction and culture for more than 15 years, and is a recognized expert in the field. The author of approximately 250 works on culture and emotion, he also serves as an intercultural consultant to many international corporations. He is the chairman of the development committee for the U.S. Judo Federation.